The microprocessor controlled stud welding unit PRO-D 1600 is designed for drawn arc and short cycle stud welding. 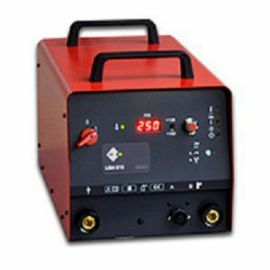 Microprocessor control, continuous adjustment of welding current and time as well as constant current regulation ensure in connection with the high performance of the unit optimum welding results and repeatability. 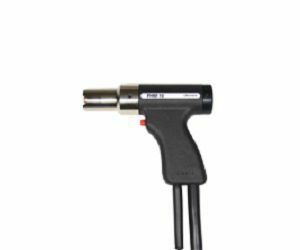 The unit is easily operated by the very robust rotary knob with a built-in push button, all functions and parameters are shown on a big display. 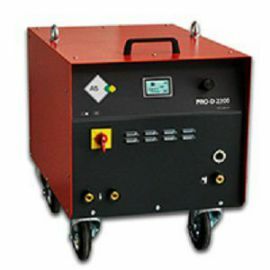 Pre-installed welding programms facilitate the choice of the right adjustment values for different welding tasks. 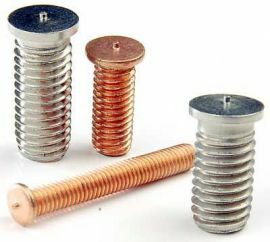 Additionally, user specific welding programms can be stored. The modular design of the unit allows the customer specific choice of the equipment features. All optional equipment features can be retrofitted. 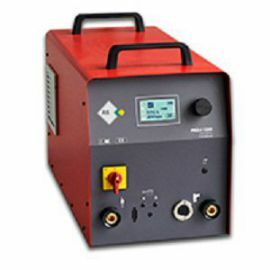 The integrated welding parameter monitoring enables the quality control of the finished welds. By default, the parameter sets of the last ten welds are stored. 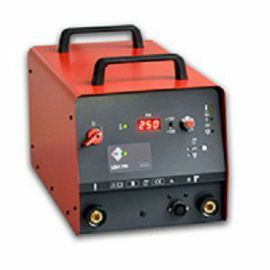 The optional available welding parameter memory allows the storage of 24500 welds and has an USB-interface for data transmission to a PC. 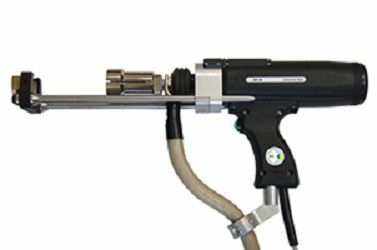 Optionally, the unit can be equipped with a shielding gas module for welding with shielding gas for weld pool backing and with an automatic module to control the automatic stud feeder VBZ and an automatic welding gun. 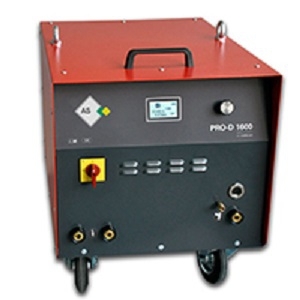 The PRO-D 1600 can be supplied as multi-gun unit for the operation of two or four stud welding guns with different adjustment values for welding current and welding time. 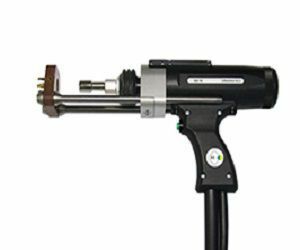 The multi-gun unit automatically detects which gun is used. 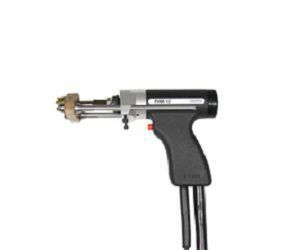 All gun connections can be equipped with a shielding gas module. 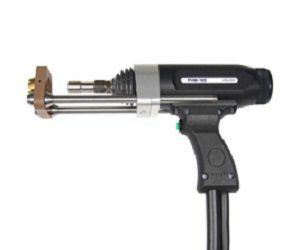 Alternatively, for the operation of up to four stud welding guns on one unit the external adapter box PRO-SPLIT is available as accessory.